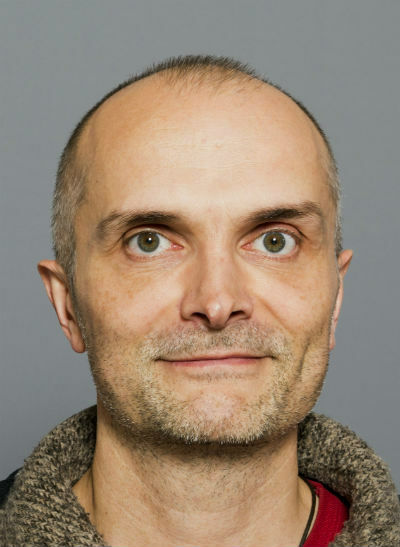 Patrik Fauser has 19 years of experience working as a scientist in national and international multidisciplinary research projects. Chemicals in the environment have many sources, sinks and possibilities for influencing and harming humans. Patrik Fauser's main expertise is analysis of data generated from analytical measurements by building deterministic and stochastic models describing the chain from chemical emissions from product use or human activities, via chemical dispersion in air, soil and water, uptake in the body, and linking this with health effects through the concept of risk assessment (RA). Performing integrated analysis he has investigated and quantified processes and parameters with highest uncertainties and thus the optimum potential for increasing the reliability and precision of the overall RA. A primary purpose has been to understand and quantify the causality between source emissions and health effects. Focus has been on human carcinogen exposure from e.g. indoor activities, industries, traffic and past warfare activities. In addition to research projects he gives science based advice to authorities, which enables improving RA, and benefits the society in terms of regulating harmful chemicals. He is responsible for the Danish national emission inventory of non-methane volatile organic hydrocarbons (NMVOC) emissions to air from solvent and other product use in industries and households. He participates as an expert reviewer in the Expert Review Team for emission inventories submitted under the UNECE Convention on Long-range Transboundary Air Pollution and the EU National Emission Ceilings Directive.